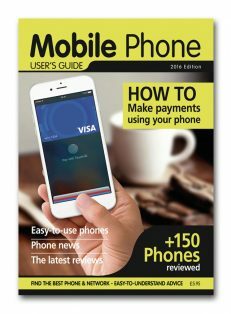 Advice and information for UK television viewers and buyers. The 2010 edition of the Television Viewer’s Guide. 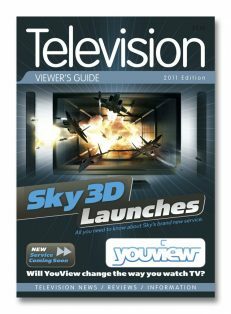 News and information for UK television viewers. 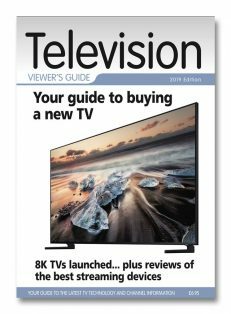 Packed with expert information and advice to help you if you are planning to buy a new television, set-top box , Blu-ray player or digital television recorder. Easy-to-understand guide to buying a new television. 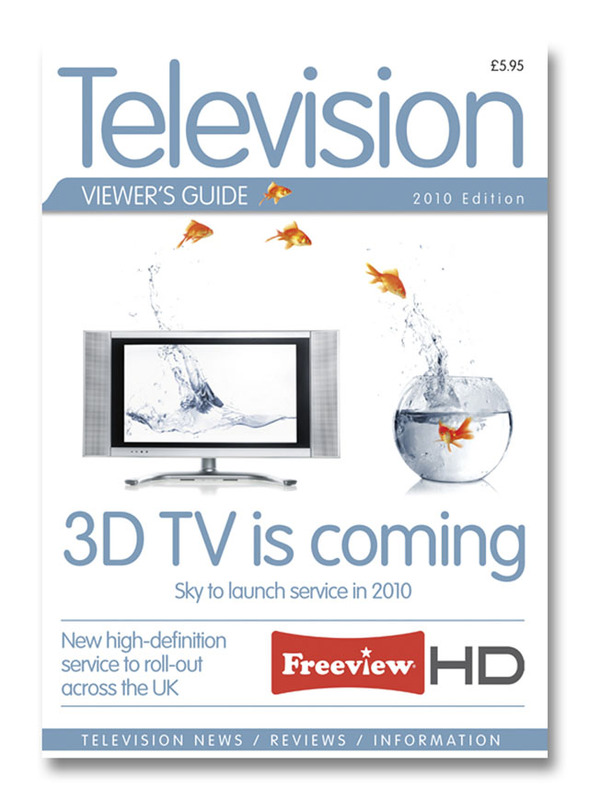 All you need to know about the launch of Freeview HD. 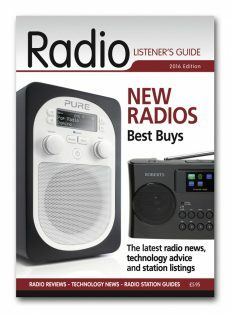 Details for all UK television transmitters.